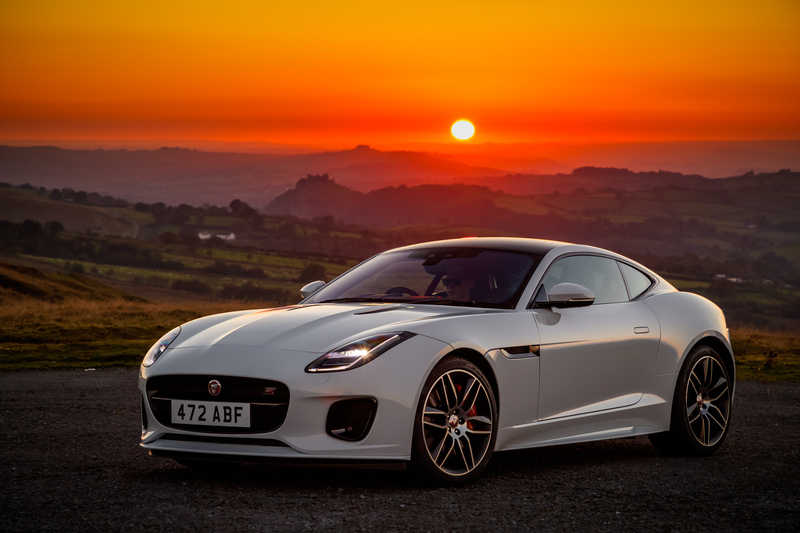 The F-Type Chequered Flag Limited Edition Coupe and Convertible celebrate 70 years of Jaguar sportscars since the XK 120’s introduction. 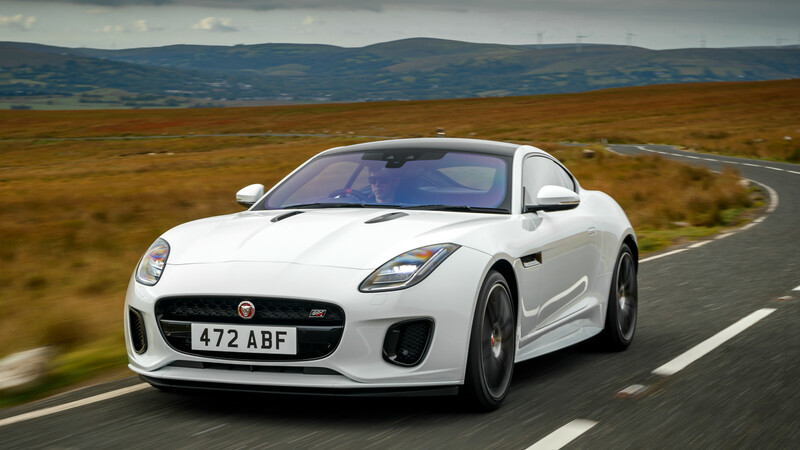 The Jaguar F-Type range has been enhanced by the addition of the Chequered Flag Limited Edition. 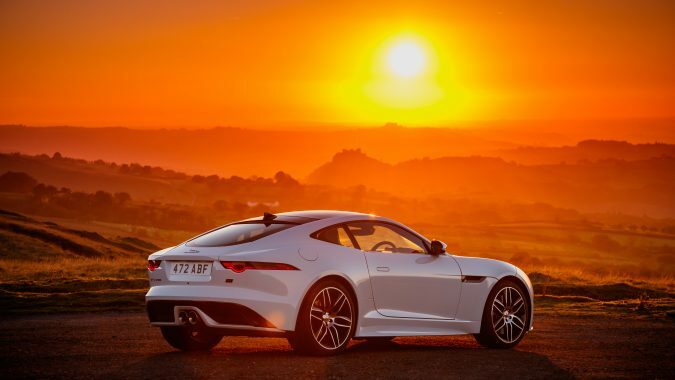 Based on the F-Type R-Dynamic Coupe and Convertible, and available with powerful four- and six-cylinder engines, the Chequered Flag features a range of subtle visual enhancements to the exterior and to the driver-focused “1+1” cabin. 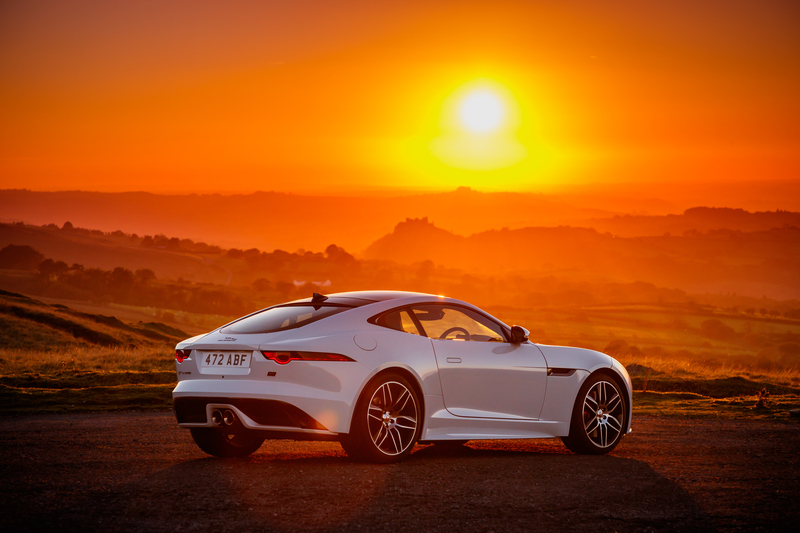 Highlights include a Black Contrast roof on the Coupé and a luxurious Windsor Leather interior featuring Performance seats with embossed headrests, a Dark Brushed Aluminum centre console trim finisher and – in recognition of Jaguar’s motorsport successes – a steering wheel with discrete Chequered Flag logo and red leather band to mark the 12 o’clock position. The 20-inch Gloss Black wheels with Diamond Turned finish are exclusive to the Chequered Flag and perfectly complement the red finish of the brake calipers. 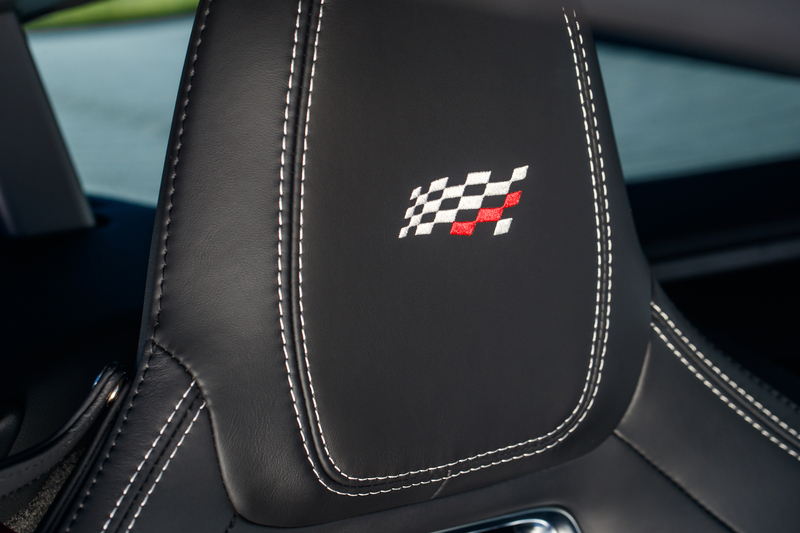 The Chequered Flag’s Ebony Windsor Leather interior is offered with contrast stitching in a choice of Red or Cirrus. The slim line Performance seats, with optional heated and cooling functionality, feature headrests embossed with Chequered Flag branding. Power comes from the a 2.0-litre four-cylinder Ingenium engine or a choice of 3.0-litre supercharged V6 engines. 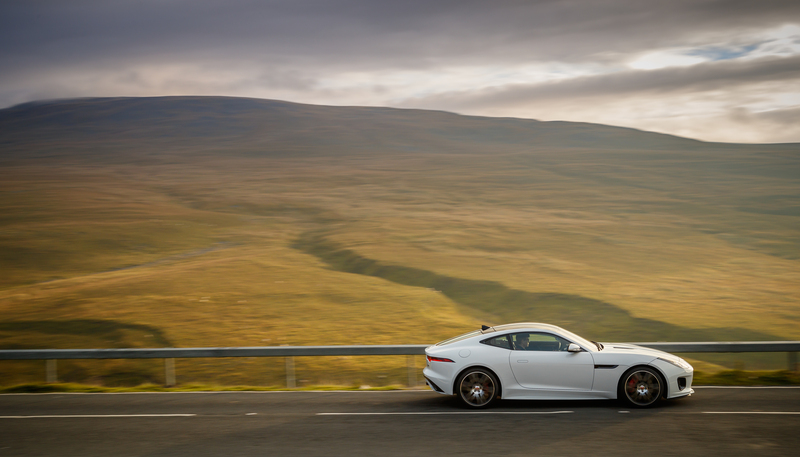 All offer an outstanding balance of responsiveness, power and efficiency – and all with a visceral soundtrack, which reflects the F-Type’s truly driver-focused character. 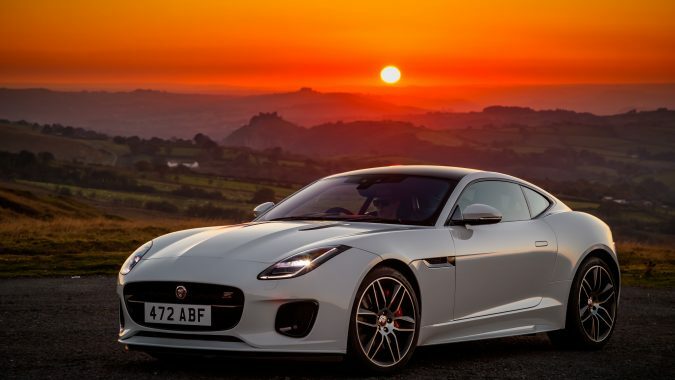 All engines are matched to eight-speed Quickshift transmissions and send drive to the rear wheels, or in the 380 hp models, the choice of Jaguar’s all-wheel drive system with Intelligent Driveline Dynamics.